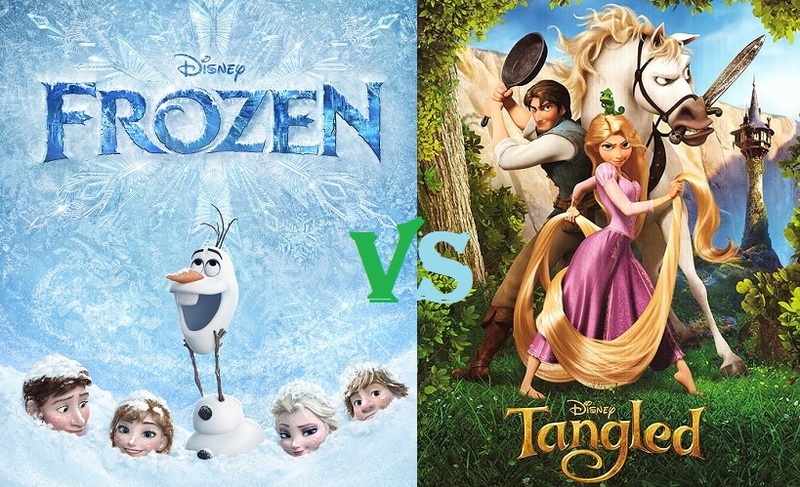 Two weeks ago I teased this epic showdown between two fathers ready to throw down on which is better, Frozen or Tangled. Now, after all the anticipation, it begins! I (Gene) am the creator of and contributor to the site you’re reading now, Let There Be Movies. I’m a father of three, two of which are adorable girls under the age of 5. 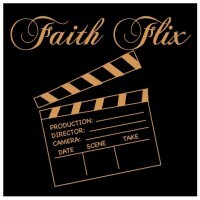 I regularly write movie reviews from a Christian perspective here. I am also a deacon and preach about once a month at my local congregation. I will be affirming that Frozen is the superior film. For each day in the coming week we will be dissecting a specific topic, which we both agreed to, as it pertains to these two films. We will conclude our debate on Saturday, March 21st, with our closing arguments. But for now, we begin this duel with our opening arguments. Enjoy! A hearty welcome to you distinguished readers, Disney fans, and especially parents. Much will be discussed this upcoming week on the merits of these two films and I’m thrilled to debate with such a worthy opponent, Gene Gosewehr, noted film critic at Let There Be Movies. He is a fantastic writer, a dear friend, and, quite possibly, the best man I know. While Gene’s viewpoints differ from my own at times, as in the case of these two films, his eloquence and willingness to hear opposing viewpoints only heighten my respect for him. Unfortunately, the Frozen-hype train and pop culture have beguiled Gene, as I assume it has for not a few of you tuned into this debate. Being the good friend that I am, I view this week as an opportunity for me to help Gene and Frozen fans ‘See The Light’. As a father to a little girl, I have on countless occasions watched both these films, listened to their soundtracks, and had tea parties with dolls bearing their likeness. Each occasion serves only to widen the gap in my mind that Tangled is the better film. In this upcoming week of war, I predict my opponent will attempt to sway you with the shadow industry of Hollywood – that is to say, manipulative box office numbers and an unworthy award season. Meanwhile, I will prove why doubling down on princesses and (supposed) villains in no way equates to having singular great ones. How the music in Tangled surpasses its icy counterpart. And, above all, I will show you why Tangled sends both boys and girls a far better message of femininity, companionship, and discovery. While I regret my dear friend Gene has requested such a public forum for his destruction, it will certainly make for good reading. Beware a Frozen heart! A tale as old as time, Frozen is not. It seeks to be something more. It seeks to be something better than that tired, worn out script of princess finds cute guy/prince, they share a kiss and live happily every after. How many times have we heard that same old tale? Sure, you can throw in some cute and colorful sidekicks, or a dark and deceiving antagonist, but it’s really all the same story when you boil it down. What’s great about Frozen is it rides the back of that mold only to shatter it into millions of icy pieces once it reaches its pinnacle. 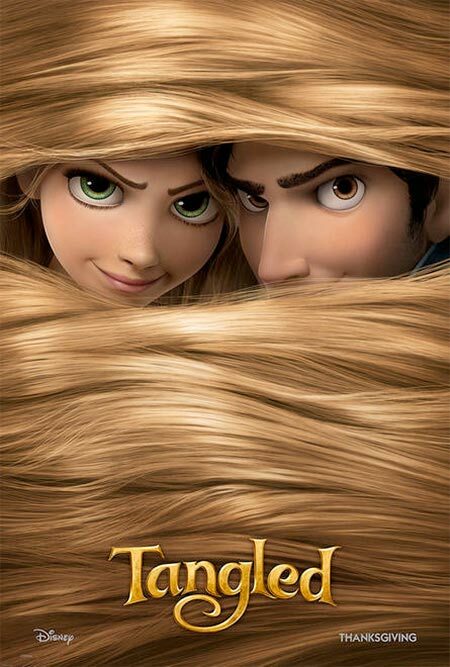 Over the course of the next week you’ll be reading a lot about how Tangled, a cute little tale of a girl with magical long hair who falls in love with a thief, is somehow superior to THE highest grossing animated film of all time. You’ll read a lot about how said story champions true feminine strength, how it’s villain is scarier, how its comic relief is funnier and why the love story is stronger. When you read such things in reference to Tangled, you will be reading lies! 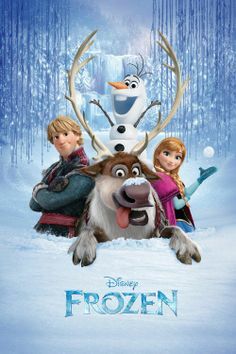 Frozen is preferable in every imaginable way to its long-haired counterpart. Now I’m usually a very peaceable guy, but when we’re talking about matters as serious as which animated princess tale is best, my masculine desire to defend the truth is sparked and the battle is on! I like Aaron. He’s a great writer and a nice guy, I suppose. But he is dreadfully mistaken on this matter. Anyone reading this who is a close friend of Aaron’s should be expecting phone calls from him by the end of the week as he scampers to deal with the realization that what he thought was true about his preference for Tangled, is in fact woefully false. I fully anticipate a ‘road to Damascus’ moment from my friendly foe. I hope you all can be there to support him as his arguments crumble before him and he eventually realizes the truth; Frozen is unquestionably superior to Tangled. There you have it, folks. The battle lines are drawn and we are ready to begin tomorrow with our first topic of debate: The Love Story. In order to determine a winner we need a baseline to compare. So, if you would be so kind, please vote below for which film overall you believe is the best before Aaron and I get into any details on any topics at all. And of course, please come back everyday this week to see how this all plays out!